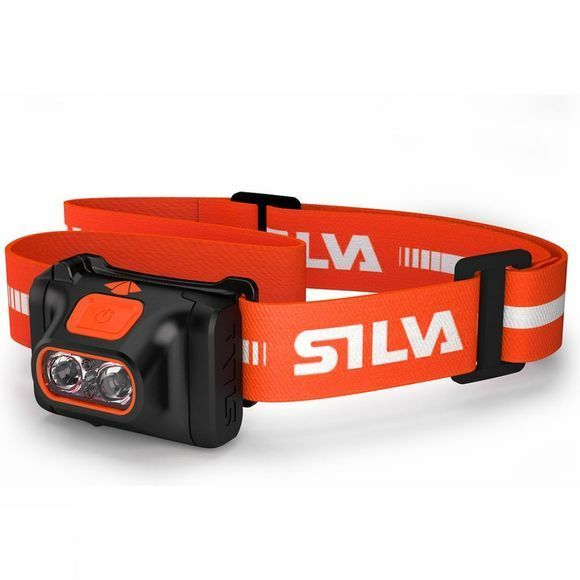 Designed for hiking and camping, the Silva Scout headlamp is ideal for outdoor enthusiasts and usable for all weather conditions. Comfortable to wear, the Silva Scout is lightweight, trustworthy and a durable accessory for you to take on any outdoor adventures. 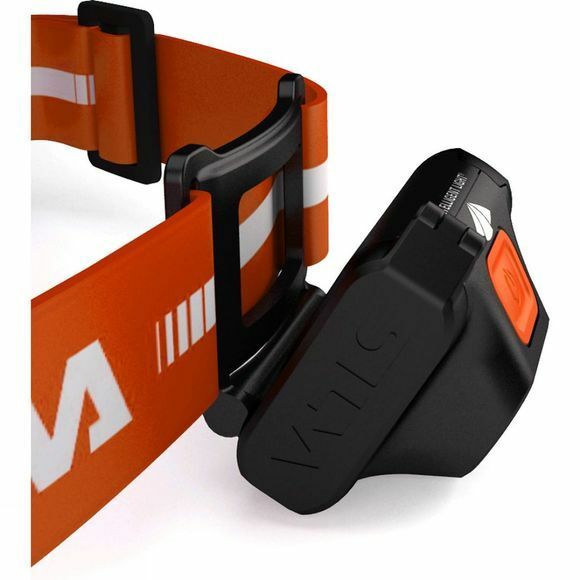 Featuring a full 220 Lumen, a light distance of 50m and a 2x semi high power LEDs it is designed to reflect a stronger, better and brighter light.